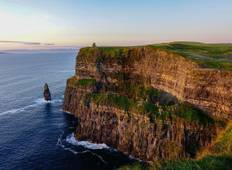 Find the best Insight Vacations Ireland trips. "The whole Insight Vacations experience was incredible! The hotels were centrally..."